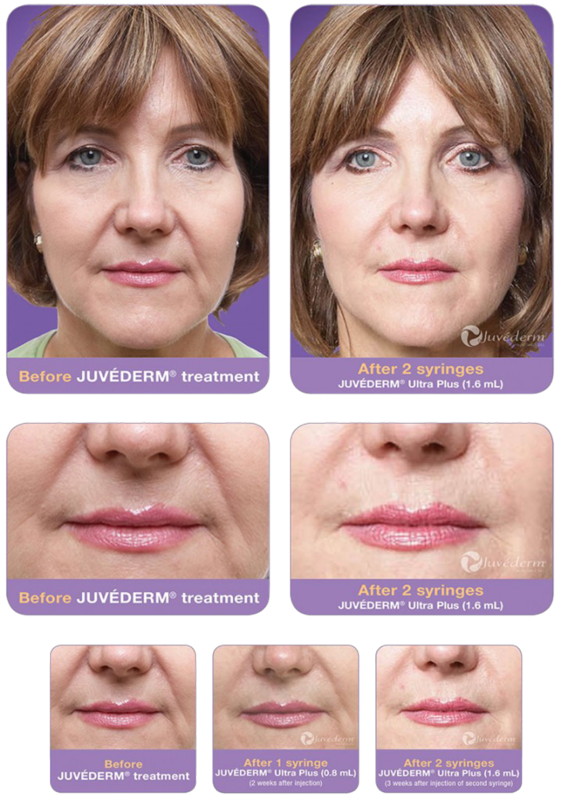 JUVÉDERM® XC is manufactured using HYLACROSS™technology, creating a smooth-consistency gel. It is infused with lidocaine to improve comfort during treatment. With JUVÉDERM® XC you get the smooth results you expect, with the improved comfort you want.Ω.